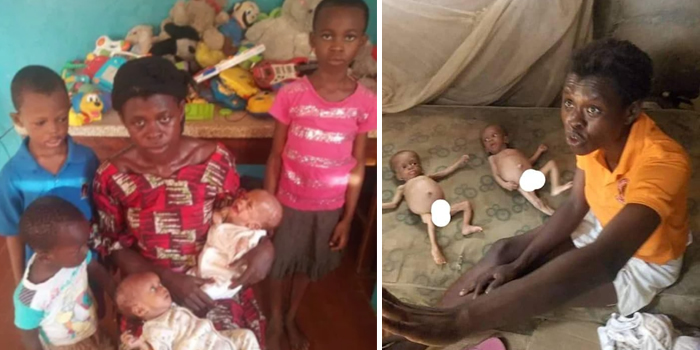 The Lagos State Government says it has taken into custody a mother and her malnourished twins who made news recently. 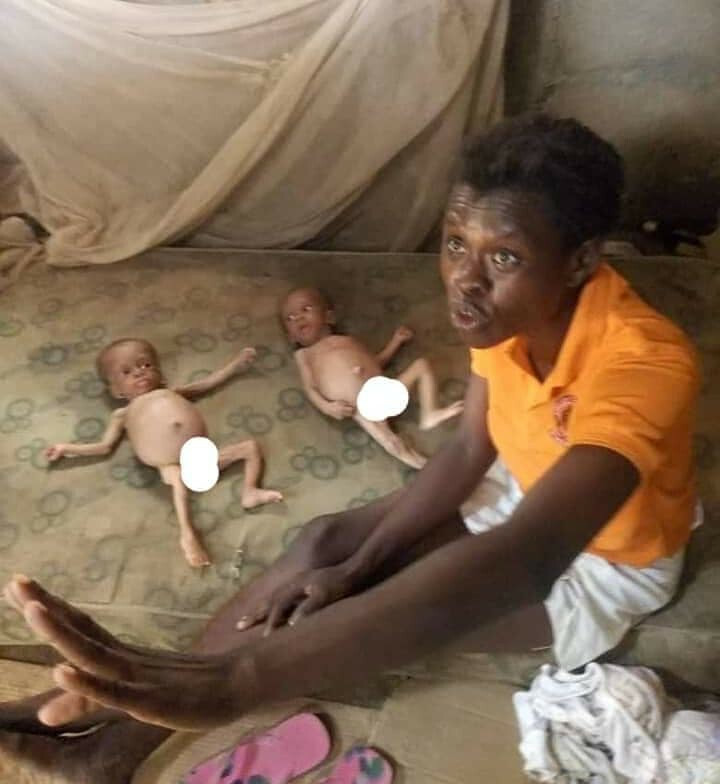 Recall that sometime last week, the video of a mother with her malnourished twins living in an uncompleted building in the Egbeda area of Lagos state went viral with many people asking for account numbers to make donations. 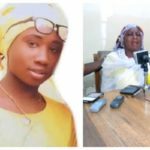 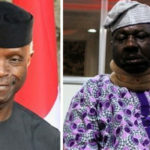 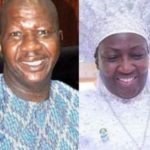 The state Commissioner for Youth and Social Development, Agboola Dabiri, at a press conference this afternoon, said both the mother and the twins are now under the state government’s custody for proper care and attention. 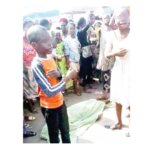 The Commissioner added that the mother of the twins also had three older children and that they had been taken into custody by the state government for proper care.